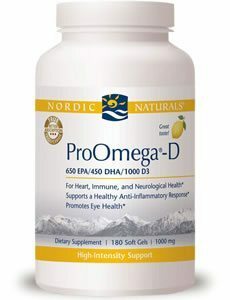 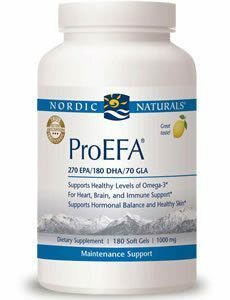 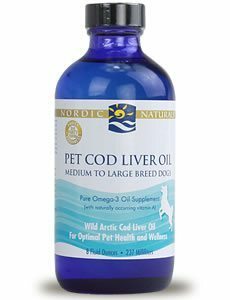 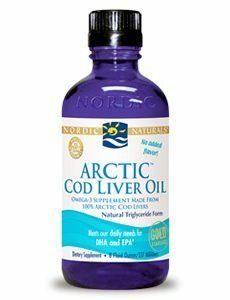 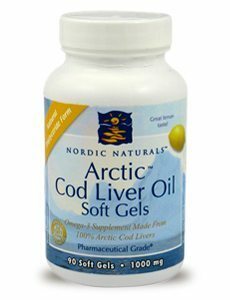 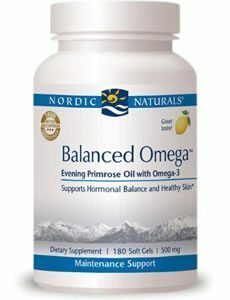 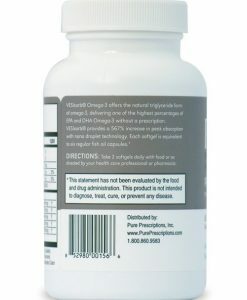 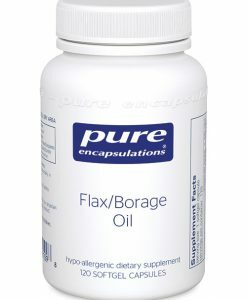 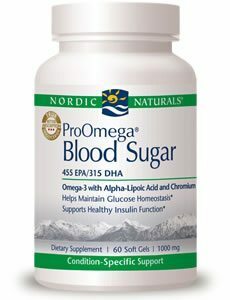 Nordic Naturals ProOmega-D contains 70% pure omega-3 with added vitamin D3. 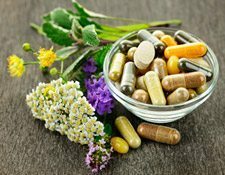 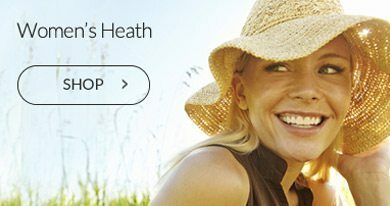 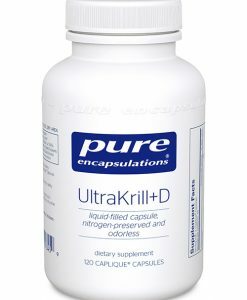 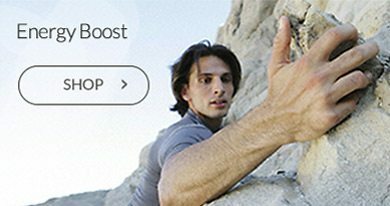 Vitamin D3, cholecalciferol, is the naturally occurring form of vitamin D, preferred by the body for optimal absorption and utilization. 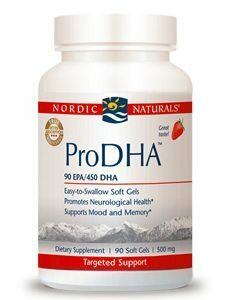 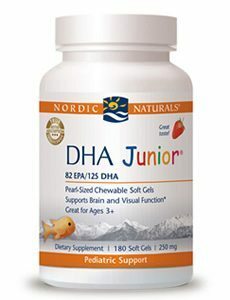 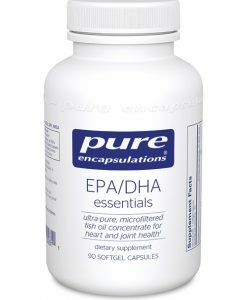 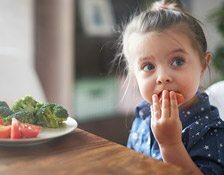 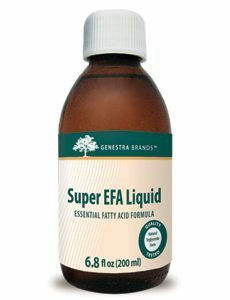 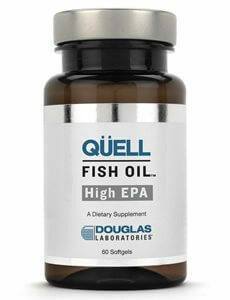 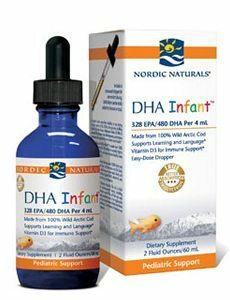 ProOmega-D offers a high concentration of both EPA and DHA, along with vitamin D.